← Snags are home too. In the last post, I included a shot of an Osprey using a nearby palm snag as a lookout post and snack bar. 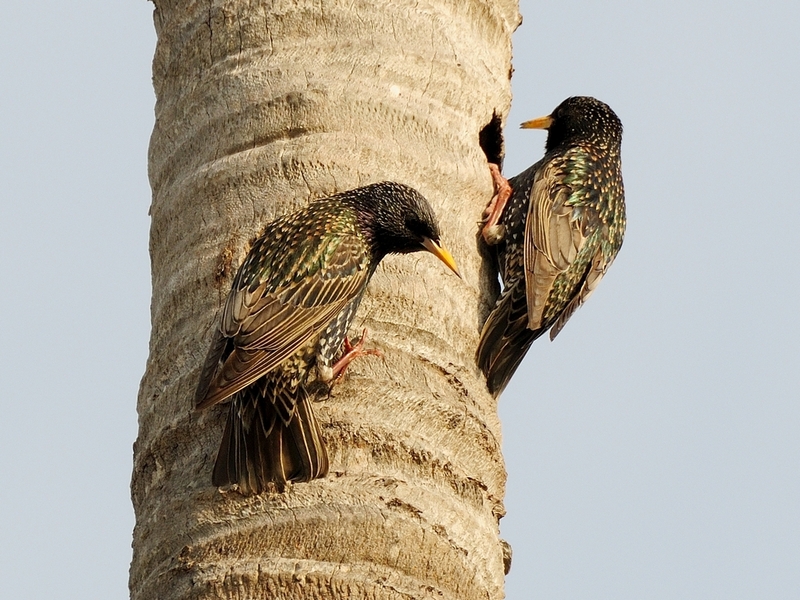 That same snag houses a pair of Red-Bellied Woodpeckers in their new nest and a pair of Starlings in an abandoned woodpecker nest. This morning, I got a couple of shots of both birds. 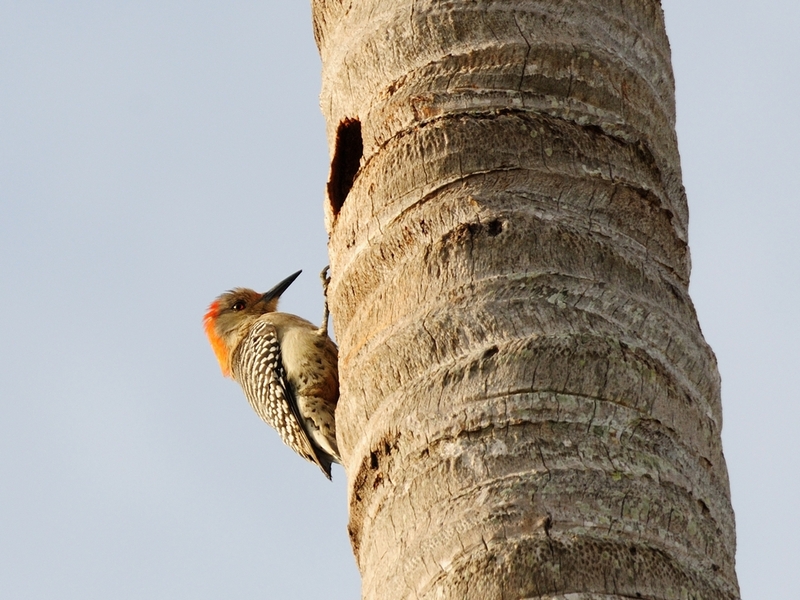 This entry was posted in animal behavior, Bird and tagged Red bellied, snag, Starling, Woodpecker. Bookmark the permalink. You have been very lucky to have couples.. very nice shots!